The Cirrus Transition Training courses are designed to familiarize Cirrus owners/pilots to the technologically advanced Cirrus aircraft, its systems and advanced avionics. Recurrent training supplements the skills and knowledge acquired from the Transition Course. The Cirrus Recurrent course is a scenario based set of instruction designed to challenge pilot's with real world practical challenges in the simulator and in the aircraft. 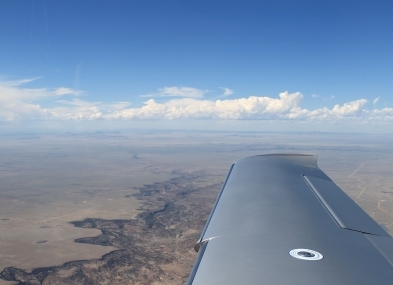 The no-hassle way of flying state of the art aircraft without the headaches of ownership! Unlike the traditional fractional model, you will not have the liability of other fractional owners flying your aircraft. 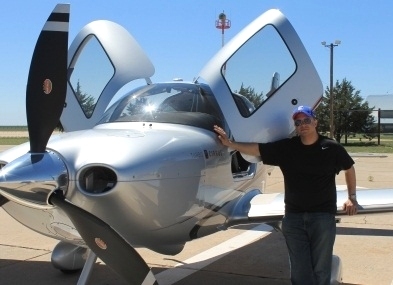 Pilots who have experience flying the Cirrus airplane may enter our timeshare program after completing a checkout with one of our Cirrus instructors. For non-pilots who frequent the Cirrus cockpit, we offer the Companion Course. The goal is to familiarize frequent passengers who do not hold a pilot certificate with the flight environment.